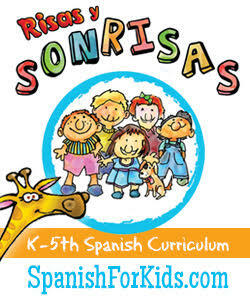 There is SO much talk centered around raising bilingual kids. In fact, that is the main focus of many of my readers. But for me, something equally - if not more important - is raising bicultural children. It has certainly been a goal of mine (and a challenge!) ever since we started a family to provide my children with a childhood that somehow merges both my Hispanic culture and my husband's white American one. Just as I grew up immersed in my heritage while experiencing uniquely American traditions, so I wanted the same for my kids. But raising bicultural children isn't as easy as it seems. Especially if you are like I am: far removed from family and surrounded by non-Latinos who speak only English and are clueless about Spanish and Mexican traditions. So when Maritere Rodriguez Bellas reached out to me and asked me to take a look at her books, I agreed. 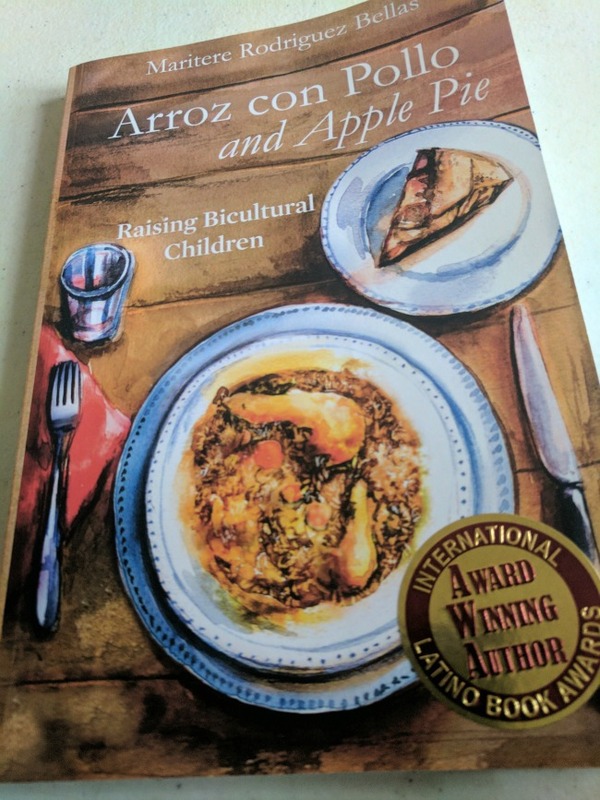 Today, I'm going to focus on her excellent book, Arroz con Pollo and Apple Pie (aff link). 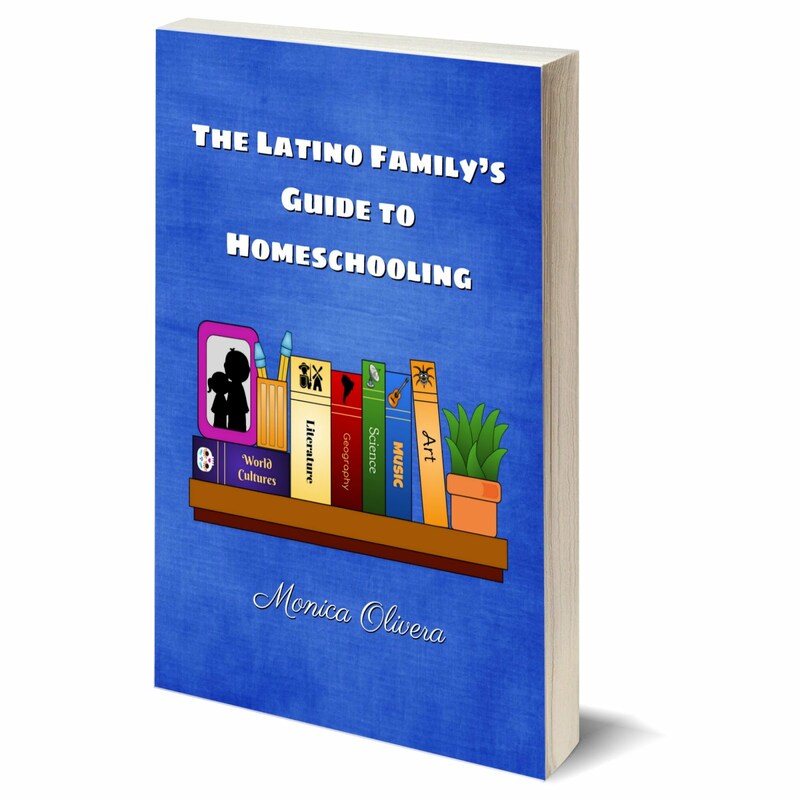 It is a guide for for parents who want to raise bicultural children in our modern society. Maritere wrote the book to be the resource that she wished she'd had available to her when she was a new immigrant mother years ago. Technicially, she wasn't an actual immigrant, since she was originally from Puerto Rico, but as a new mother in California, she often wished she had family nearby to help guide her. Determined to help others with tips and resources, Maritere began writing a parenting column for Latino immigrant parents in La Opinión, the largest Spanish-language newspaper in the country. It ran for 11 years. A few years later, Maritere published this book. 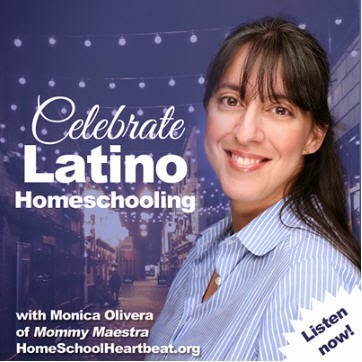 It is a remarkable compilation of interviews and testimonies from immigrant parents or their children from all over Latin America, including Nicaragua, Cuba, Guatemala, D.R., Mexico, and more. 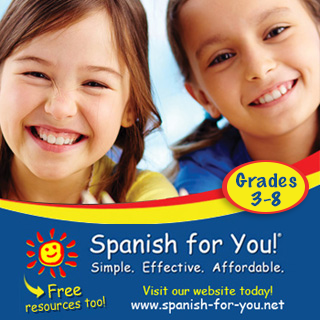 There's even advice from well-known figures such as Jorge Ramos, Tony Plana, and Milly Quezada. Each chapter focuses on a different issue with suggestions, tips, and stories about how immigrant parents dealt with the issues. Maritere also encourages parents to start a parenting journal where they can write down questions they might have and, eventually, the solutions. She also provides tips, resources, and thought-provoking questions. Although this book focuses on Latino immigrants, really, ANY immigrant parent will benefit from reading it. And I would even say that parents like me, who are not immigrants, but who are trying to pass on their heritage to their children will find this book to be a treasure trove of information. Did you know that there are actual stages of immigrant adjustment? Chapter one describes all four in depth. And the next chapter discusses how to help your KIDS adjust. I especially love that the author also addresses how to balance and blend two cultures in your home and your childrearing practices. Are you struggling with how to discipline your children? The American way can certainly differ from other countries. Learn how SIX other parents have handled this in chapter six. Overall, this book is has been thoroughly researched. 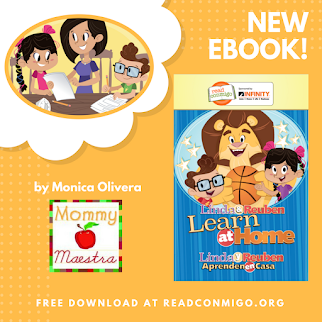 The number of stories shared by such a variety of parents and children show the effort and careful thought that the author put into her work. It is well written and Maritere is obviously passionate about the subject and determined to help other parents out there find support and resources. If you are a Latino parent or an immigrant parent, this book is a must-get. Or if you know of a parent, then this would make a great gift!